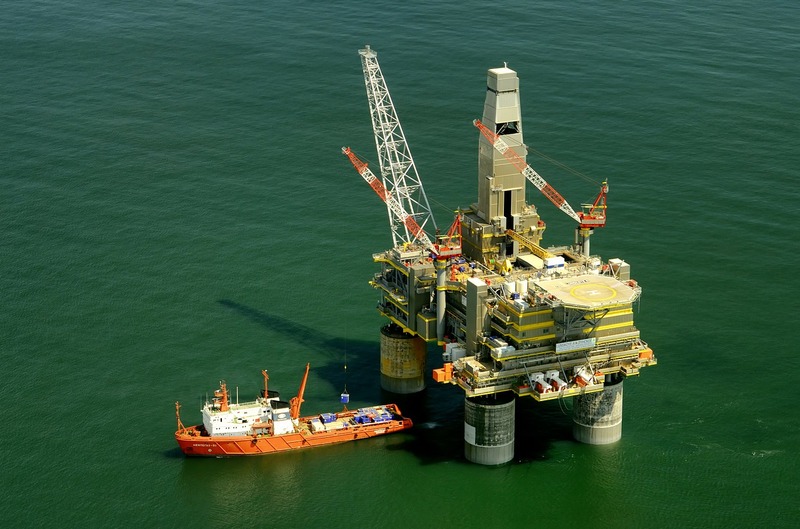 We offer a wide selection of ancillaries ideal for offshore applications and continue to develop and enhance the range in order to ensure such projects can be carried out safely, efficiently and cost-effectively. The production and transpor­ta­tion of oil and LNG is of crucial importance to an energy-hungry world and its continued availability relies completely on the construction and maintenance of complex structures and machinery. As oil and gas is often found in areas subject to extreme conditions, such structures and machinery must be able to strongly withstand the potentially damaging and dangerous effects of the weather and elements. Our ancillary products have been supplied to large-scale projects including Ichthys, Kayan, Jizan, Isle of Grain, Ruwais, Borouge, Wheatstone and Papua New Guinea LNG and many more. Due to growing demands, especially with the move to either offshore plants or FLNG, there is a need for enhanced ancillary products to meet the performance demands. Duplex self-tapping screws are three times harder than standard grade 316 stainless steel screws and have a PRE value of 38 - this is five points higher than the PRE value of 33 that is required to class the metal as resistant to seawater. As pre-screwing and pilot holes are not necessary, the risk of contamination leading to corrosion is removed. Curently 316 screws have been widely used despite demands for duplex sheet metal; these can be used with duplex sheet metal or 316 / 1.4404 material. Designed to strongly secure valve boxes, fire hose boxes and other safety covers, our special excentric toggles have a much higher tensile strength than their standard counterparts. Tested to meet and exceed NORSOK standards, our expertly-engineered toggles include an extra-secure locking pin to prevent any accidents, loss, damage or safety check failure. This is especially important when working offshore were replacement pins could be difficult to replace and failure could lead to a disaster. Produced in multiple sizes to meet customer demands, they are widely being used in the harsh environment of the North sea. Used for securely holding metal jacketing in place, stainless steel banding from our exclusive Bandfix family of products features a fully deburred edge to improve safety and efficiency. The material can be supplied on convenient lightweight coils for use in demanding installation circumstances especially when working at height and it is UK-manufactured to CE and ISO:9001 standards. Bandfix stainless steel banding has been developed by us in partnership with Sheffield Hallam University to be used in conjunction with the Bandfix Ecoseal, which offers an added 15% of strength compared to standard stainless steel wing seals. The Ecoseal also uses less material in its fabrication, works easily with ordinary tools and is quickly, easily and reliably fixed. With Bandfix banding being manufactured in our UK factory, sizes including thickness, width and length can be adapted to individual needs. These products together form our Bandfix Offshore collection. Please browse the individual product pages for further details.